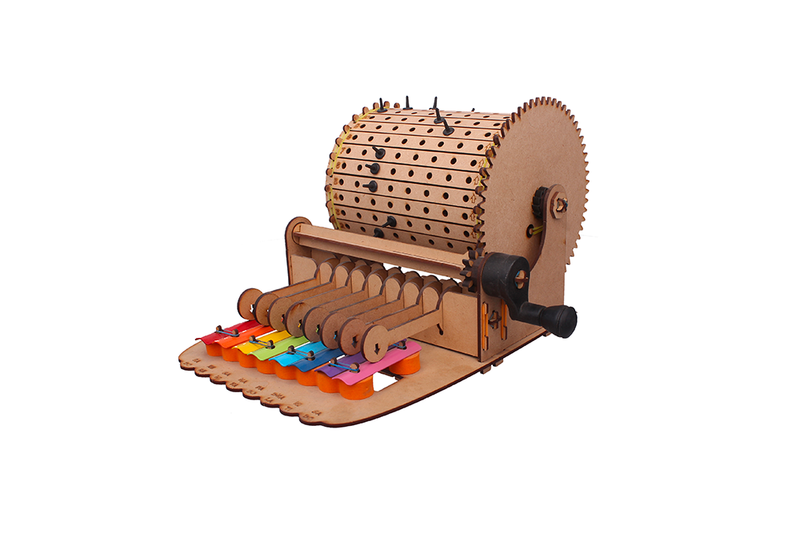 The coolest and latest S.T.E.M. 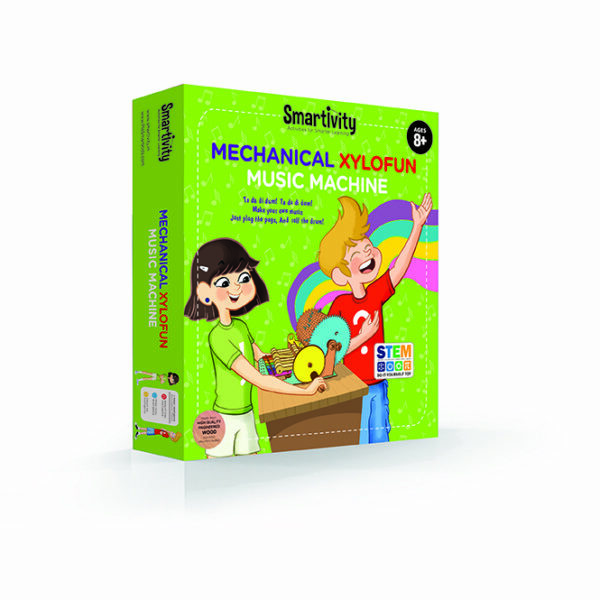 Learning based D.I.Y. 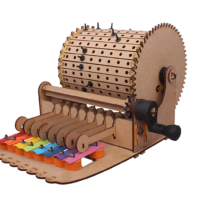 kit from Smartivity is music to every ear… With this project, children can actually compose their own music tunes.Once assembled, children learn about music notations and can compose their own tunes by placing the pegs in different slots. 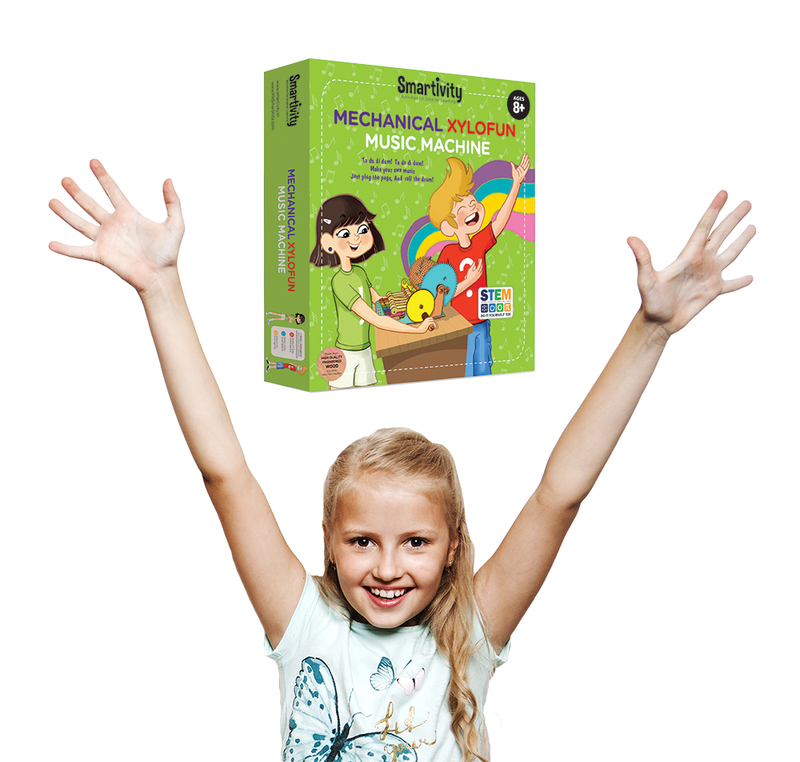 The box also contains instructions for composing two simple tunes and allows children to explore the magical, wonderful world of music. 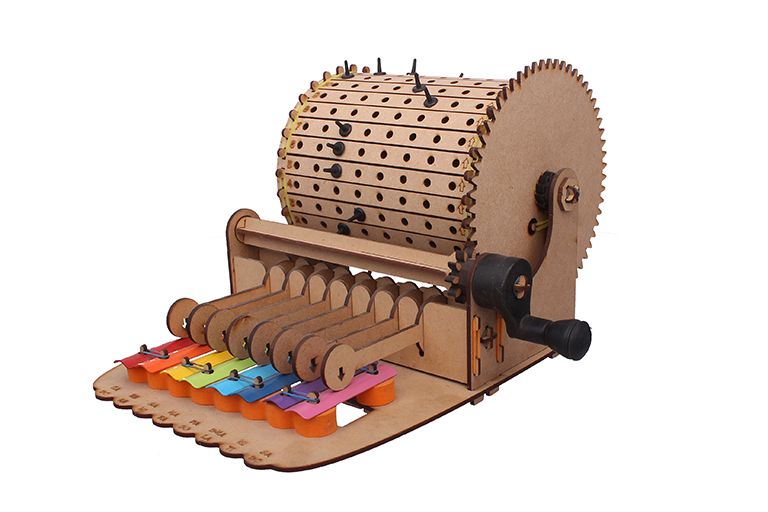 The project includes all the elements required to build a music machine, including pegs for arranging and rearranging notes.